Trunk Show with Oxxford Clothes,and Gaziano & Girling! 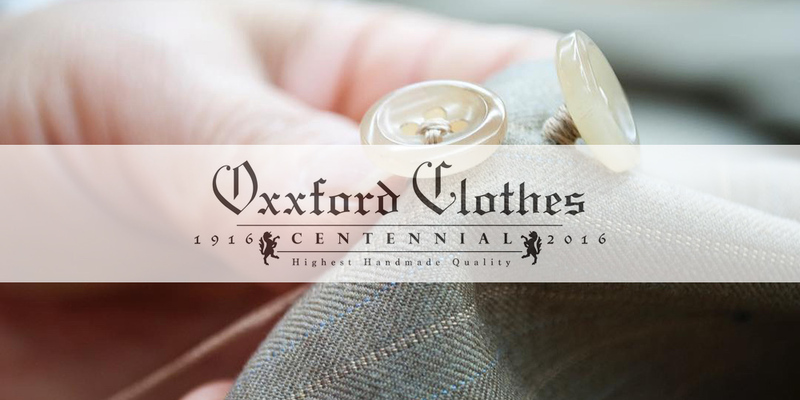 Chris Brueckner will be here presenting Oxxford Clothes Fall Collection. 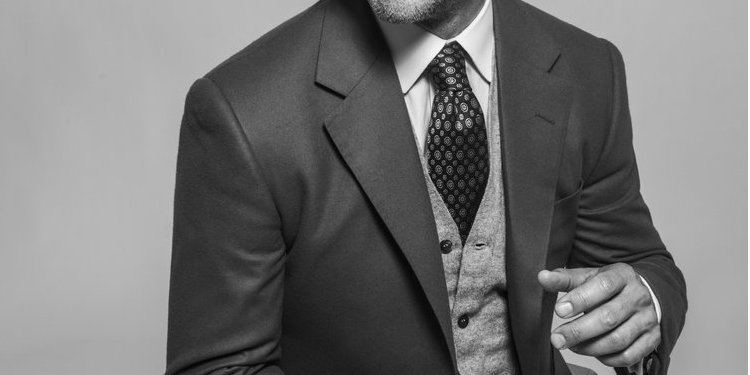 Select a FREE classic solid Oxxford dress pant with each Oxxford suit or sport coat and pantpurchased, either from our stock, or made to measure. and Presenting for the first time at Guffey’s, Gaziano & Girling. Beautifully hand-crafted shoes, made in England. Available made-to-order to your taste level.